The Target Saver: Target: Cinnamon Toast Crunch Blasted Shreds only $1.00! 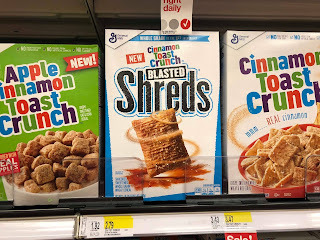 Target: Cinnamon Toast Crunch Blasted Shreds only $1.00! Are you in need of cereal? Target has Cinnamon Toast Blasted Shreds are regular priced at $2.79. 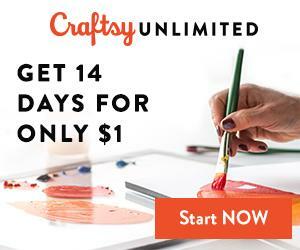 After Cartwheel and a coupon, grab these for just $1 per BOX! Final cost: $1.00 per box!